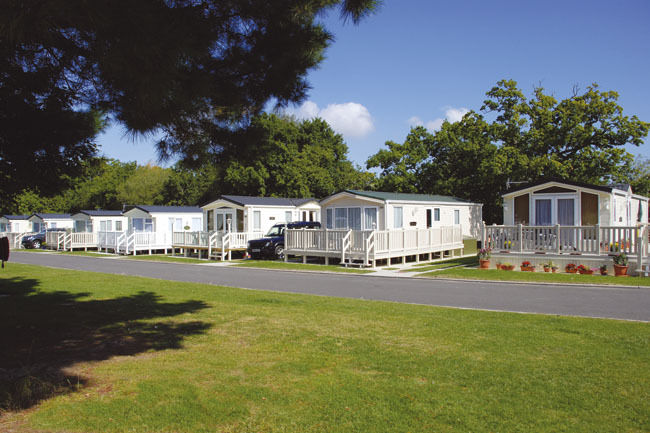 gine a fun-filled caravan park inside the boundaries of the New Forest National Park... waking each morning to the sounds of nature, knowing everything you could possibly need is right on your doorstep. Hoburne Bashley offers the following facilities. From Lyndhurst, take the A35 signposted to Bournemouth, After approximately 8 miles turn left on to the B3058 signposted New Milton, Drive through Bashley Village then take the left on the roundabout on to Sway Road,The entrance to the park is 300 yards on the left. 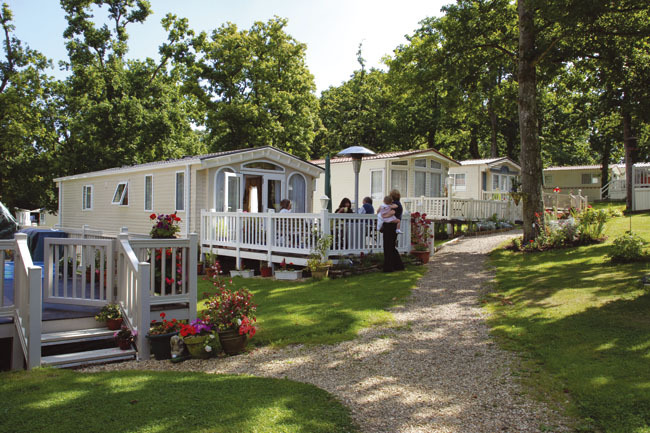 Enter a world of contrasts with our New Forest holiday parks... from buzzing seaside towns, to tranquil acres of beautiful woodland. Discover Hampshire's New Forest on horse-back - or take the family cycling to explore one of England's newest national park. Just minutes from our caravan parks, you'll find jaw-dropping coastline, sandy beaches - plus Bournemouth for shopping and nightlife, and Lymington, a pretty Georgian market town with traditional cream teas and a warm welcome. Beaulieu, one of the South of England's top day visitor attractions, is set in the heart of the New Forest, one of the UK's newest National Parks. Beaulieu is a guaranteed great family day out with lots for everyone to enjoy including the world famous National Motor Museum, Palace House, home of the Montagu family, and historic Beaulieu Abbey. Home to all your favourites from flamboyant clownfish and tiny terrapins, to stunning sharks and the infamous piranha. Why not immerse yourself in a sea of colour, with 10 spectacular recreated environments to explore. Adventure Wonderland, opposite Bournemouth Airport, is one of Dorset's top family theme parks and when you get here you'll see why. Split into 3 different areas there's a range of fun and exciting rides for all our young visitors. Located in Bovington, Dorset, the museum houses the worlds largest collection of tanks and armoured fighting vehicles. Experience tanks like never before with tank rides, exhibitions and special events throughout the year. The guys at Go Ape! have 'pimped' their ride at Moors Valley and have created two new tree-mendous ziplines and kept the best of the rest. 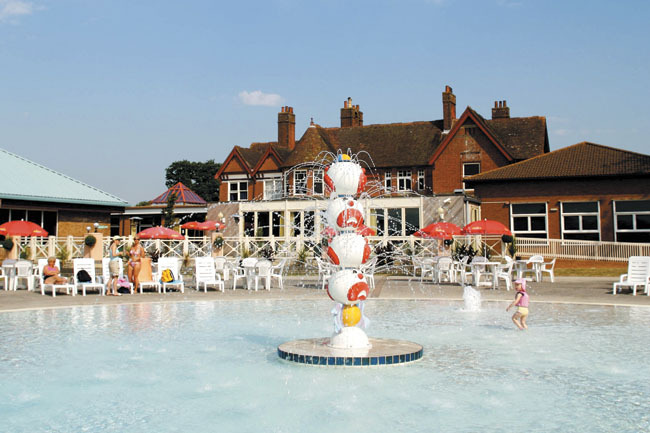 The location for the whole family including a steam train and fab adventure trails. Memorable fun day out for your children. Designed for the under 8's, you will be visiting a happy place when you have a day out at this Dorset Visitor Attraction! Bulbury Woods Golf Club will give you a warm welcome that will make you feel at home quicker than you can say �Birdie� and a round of golf that will challenge and satisfy you in equal measure. Holiday customers save 20% off standard green fee during their stay at Hoburne! 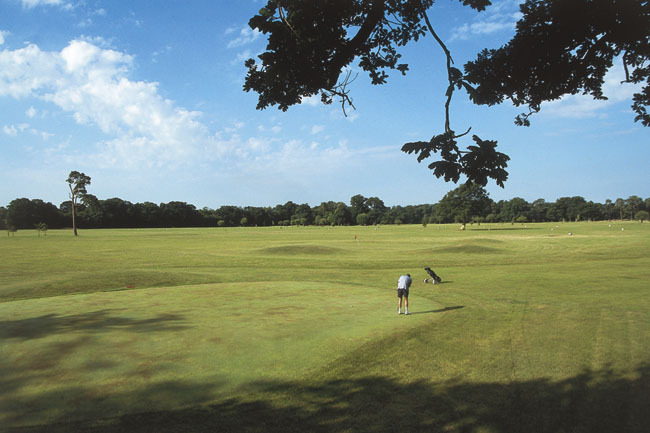 Established in 1992, a 27 hole golf complex, situated a mile from the town of Verwood. Home to a floodlit driving range, a clubhouse and pro shop, Crane Valley provides an enjoyable challenge to both low and high handicappers and the ideal venue for a round of golf with friends. 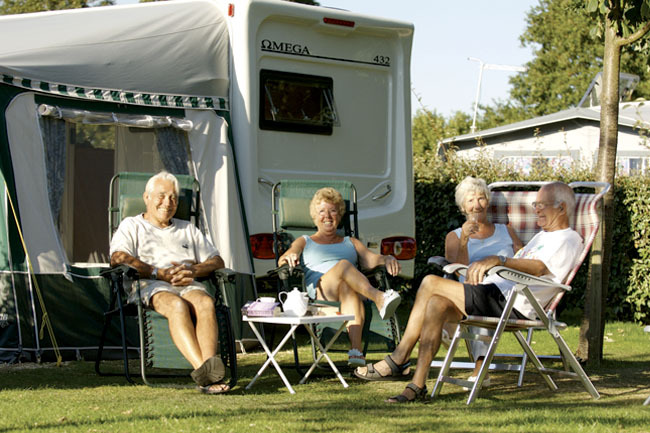 Here at Hoburne Bashley you have the best of both worlds - healthy outdoor living as you immerse yourself in the Park's undulating open spaces, plus high quality dedicated touring caravan facilities. 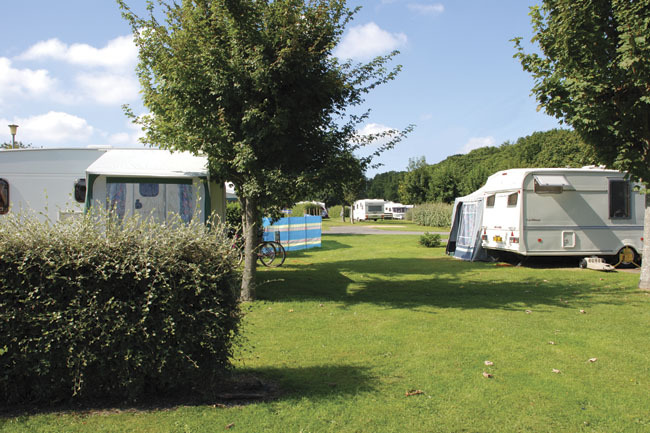 Our touring pitches offer hard standing and awning areas, surrounded by lush hedge rows for that little bit of privacy, all giving your stay that extra special feel. 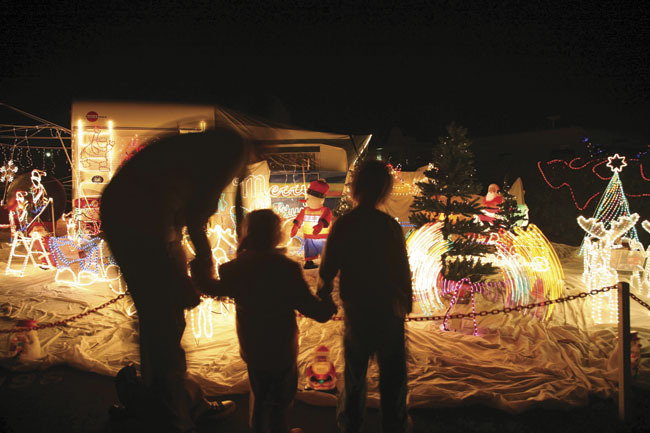 Have you been to Hoburne Bashley? Please submit your review so that others can benefit from your experience. Important note: Information provided here about Hoburne Bashley is based on our best knowledge. However, please check with Hoburne Bashley before booking to ensure that you have the information required. Reviews are the sole views of the contributor and do not necessarily represent the views of CampsitesandCaravanParks.com or Hoburne Bashley.